Detox is probably the most misinterpreted term. Many misunderstandings surround the word detoxification. What is detox and how can you do it? The answer will differ depending on whom you are asking. The fact is that detoxification is a natural process for our bodies. The body has a good system of getting rid of unwanted materials and toxins; it’s the primary function of our body. Then why do we need to cleanse our organism? Detoxification is a process of removing harmful chemicals from something. If our body has its own system, do we still need to undergo a detox diet? Detox diets are popular, but they might not do what you think they should or would. If you look at a typical detox diet you will see that it usually starts with a period of fasting, followed by a diet – a strict diet with fruit, vegetables, fruit juices, tea, water, and supplements. If (or when) you follow the rules and the diet program, the detox diet should help with certain health problems, such as digestive problems, allergies, obesity, weight loss – to name a few. Further research is needed to determine the safety and efficacy of these approaches. 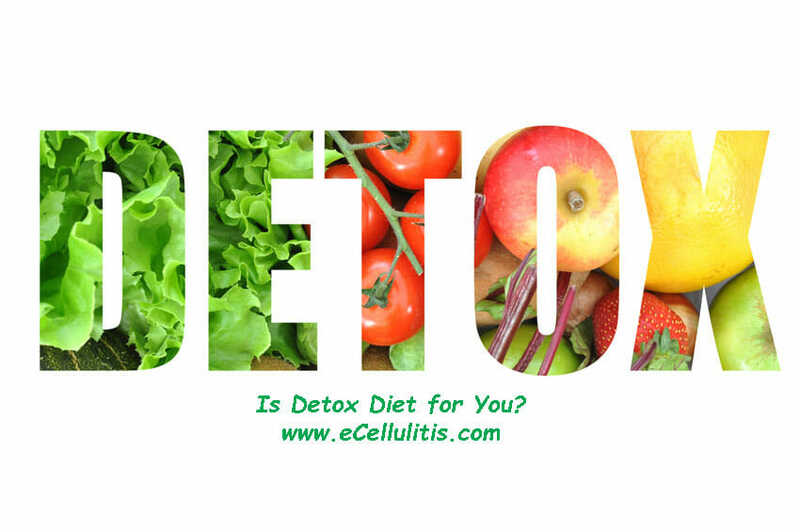 Moreover, it seems that the detox diet program can rarely identify the specific toxins in the body. Can a combination of food push the toxins out? Or, can an elimination of certain food help to eliminate toxins? Perhaps, only if you think in terms of fast and processed food. But that’s not all: no study confirms that our body needs to be cleansed. There’s no scientific evidence that backs this claim. A few studies are presenting insufficient evidence to confirm that detox diets can contribute to weight loss. The most common conclusion of the studies is that you can have positive results but for a short period of time as you can easily gain weight once you go back to your “normal” eating habits. Some people do report to have more energy. They are also claiming to be more focused and alert, but this might be due to eliminating processed food, or alcohol. Another reason for weight loss might be the result of water loss. One study investigated a “lemon detox diet” in overweight Korean women. The results showed significantly reduced body weight, body mass index, body fat percentage, waist to hip ratio and waist circumference. “We suppose that the lemon detox program reduces body fat and insulin resistance through caloric restriction and might have a potentially beneficial effect on risk factors for cardiovascular disease related to circulating hs-CRP reduction without hematological changes”. This is the first study that showed more precise positive results. However, is it healthy to undergo a severe calorie restriction detox diet? Moreover, we know nothing about long-term results. But, let’s say you start a strict detox diet and shed a few pounds. What about side effects? Some studies showed that a 3-week period of reduced calorie intake may increase the levels of stress hormones. There’s not a single study that would back up the claim that it’s healthy to be under stress while on a diet. By definition, fasting is a willing abstinence from some food or drinks for a period of time. If not abstinence, then reduction, to say the least. Is this how you imagine a “good detox diet”? Whether we talk about severe calorie restriction, short- or long-term fasting, the results seem to be the same – energy loss and vitamin and mineral deficiencies, which in turn can lead to many health problems such as fatigue, irritability, anxiety, weaken the immune system in general, and even bad breath. 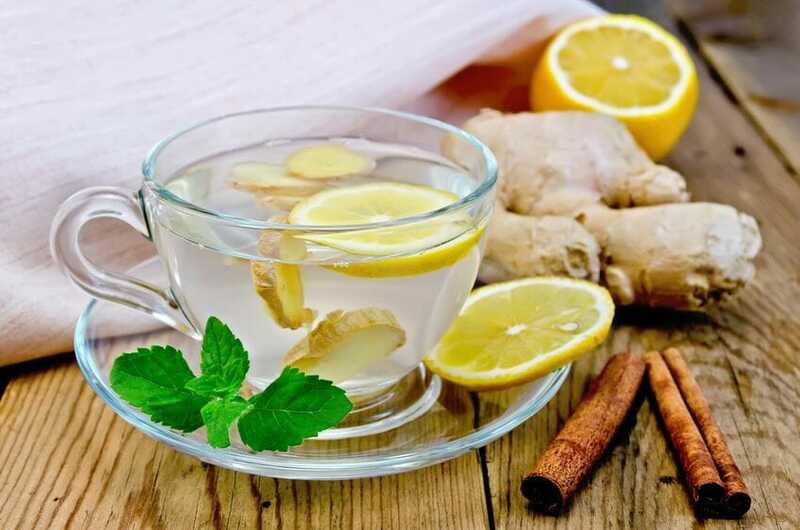 On the other hand, colon cleansing methods can cause dehydration, cramping, bloating, nausea and vomiting. If you follow a restrictive detox diet, you may experience fatigue and dizziness and lack of energy. Furthermore, you might lack essential nutrients and feel an increase in cravings, which can backfire and ruin all your “healthy” eating efforts. Detox products sometimes do not match their labels; there’s no regulatory body that can set rules when it comes to detox diets. The devastating thing is that supplements can, in fact, lead to overdose or death. What about a detox tea? Losing water weight can make you think you are losing body fat – that’s how detox diets play tricks on us. A detox tea usually contains caffeine and diuretics or plants that have a natural laxative effect. An example is senna. When you drink a tea that contains senna, your body is pressed to eliminate waste from GI tract and you will feel lighter. The potential side effects of drinking tea with senna are abdominal pain and discomfort, cramps, bloating, gas, nausea, and diarrhea. Sleep deficiency can impact on your health in various ways. The way toxic chemicals impact your body depends on the condition of your detoxification system. If you have a healthy body, toxins will get out naturally. Every day we are exposed to harmful substances, directly or indirectly. We call these substances harmful because they are considered to cause physical damage. The chemicals are being removed from the organism through blood and lymph system. Some of these harmful substances are largely flushed out of the body, such as water and alcohol, but when taken in large amounts and frequently they pose great risks to our health. And some of these substances tend to get stored in the body’s fat tissue. On the other hand, small amounts of toxic substances found in alcohol or coffee (caffeine) can increase an energy level in the body. However, if you continue to drink it, the body becomes saturated with it, and sometimes even small amounts can be fatal. The problem with toxic exposure is even bigger when you consider that we are in fact surrounded by them. Heavy metals can be found in car and cigarette fumes and in household paints. When our cleansing organs cannot remove toxins because they are damaged from the toxic load, the body will eliminate toxins through the mucous membrane. When the membrane cannot remove the toxins, we start to store the toxins in tissues. And this is where potential problems can begin. Several symptoms are usually associated with toxic overloads, such as diarrhea, excessive urination, and vomiting. When toxins are accumulated in the body, you can see different indications of the accumulation that may be detected only by blood tests. Toxic substances can also impact your weight loss plan because toxins from unhealthy food can impact hormone functions. Even though toxins are being removed from our body every day, if you are having processed food on your menu every day, toxins are more easily stored up in the body. Consuming a lot of processed food means you are consuming a lot of pesticides, preservatives, and chemicals. So, back to the question, do we need to cleanse our organism? The answer is relative because it mostly depends on how you live your life. Our body is completely capable of removing most toxins on its own. There seem to be a few chemicals that our body may not easily remove – heavy metals, persistent organic pollutants, phthalates, bisphenol A.
Coriander, the algae called Chlorella, and several types of fruit acids and pectin may help eliminate organic pollutants and metals, but this evidence is from animal studies. Yet another assumption is that our body will need a longer time to eliminate them because these pollutants accumulate in fat tissue or blood. However, there’s no evidence that our body can, in fact, remove these chemicals, and yet, there’s no firm evidence that it cannot. There are a lot of ways you can decrease exposure to toxins and improve the health of your body and mind. You might not have to follow any detox plan. You can make changes in your eating habits and lifestyle. Don’t you think that when you change your habits and incorporate these pieces of advice, you are in fact living in a healthier way? To fulfill these two requests, you will have to make an extra effort. Detoxification can be rejuvenating, if or when you decide to make small changes every day. The changes you make won’t make you undergo a detox diet. With these healthy habits you will see many benefits for sleep, skin, and weight. You will strengthen your immune system, and increase your energy throughout the day. Before you start to incorporate introduce new habits, there are a few things you need to know. To repeat once again: our body eliminate waste on a daily basis, and there’s, in fact, no scientific evidence that self-imposed detoxification is necessary. This is important to know if you want to stay on the right path. If you are not sure why you need to reduce coffee intake, you might not stay persistent and might only see temporary results. You need to have reasonable expectations and to be cautious.